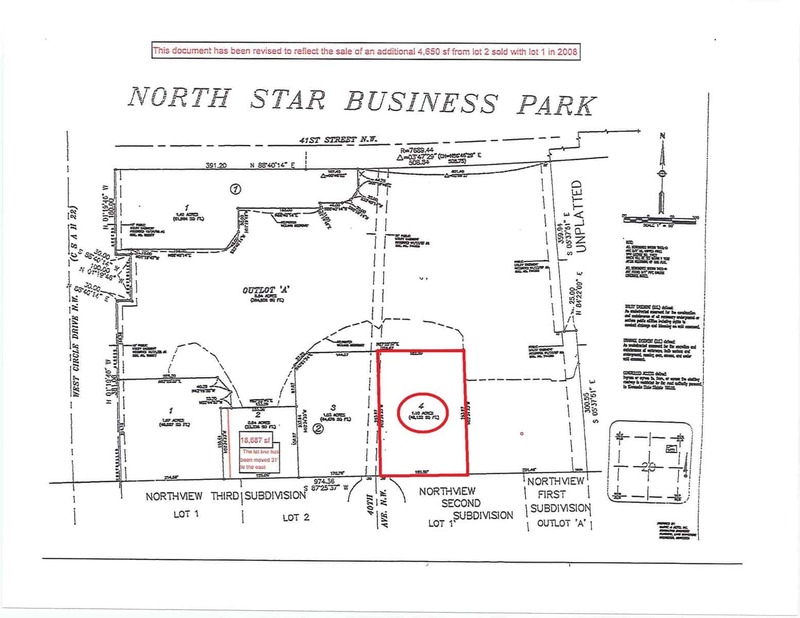 Building site in busy NW commercial area close to Mayo NW Clinic and Costco retail center. For Sale or will Build to Suit and Lease Back at favorable rates. Great visibility from West Circle Drive and 41st Street NW.